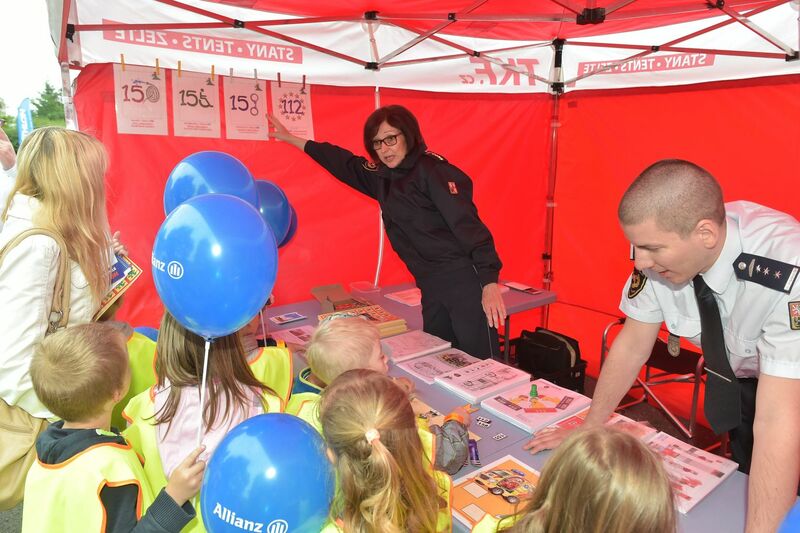 Children fulfil knowledge-based and practical tasks under the guidance of healthcare rescuers, police officers and firemen. 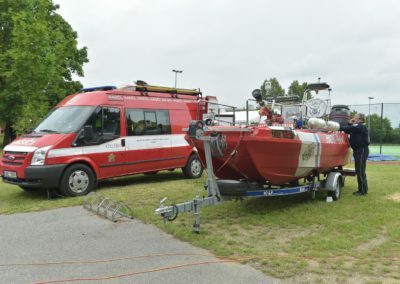 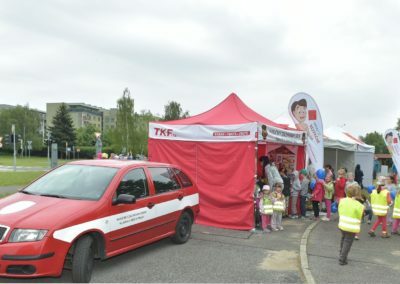 Participation of all the Integrated Rescue System services with individual posts and demonstration of professional equipment. 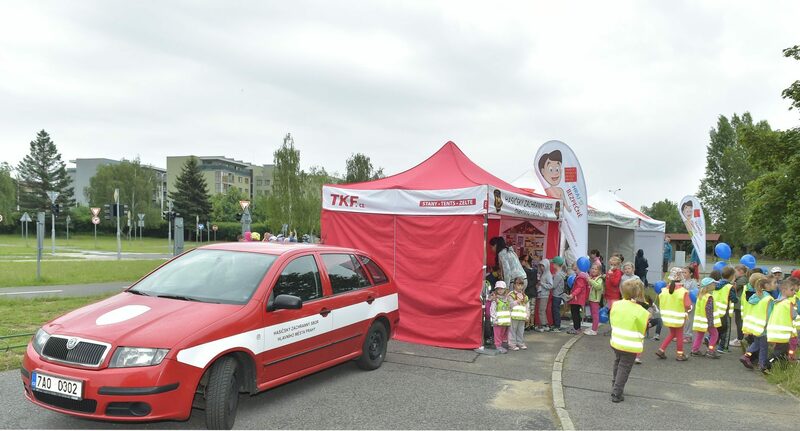 A project suitable for organizations, towns or city districts. 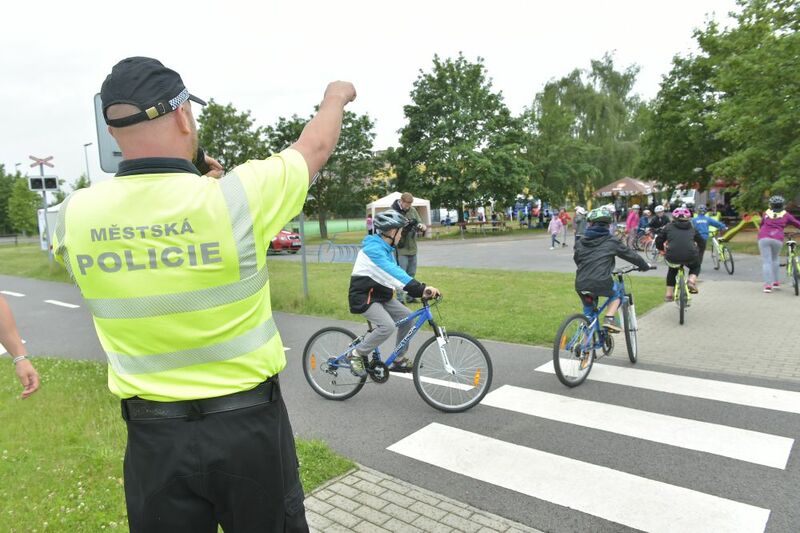 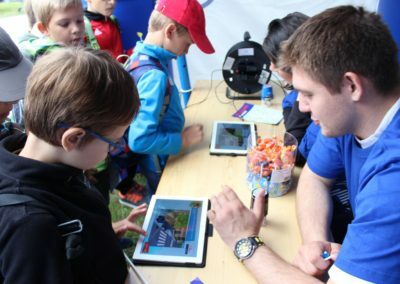 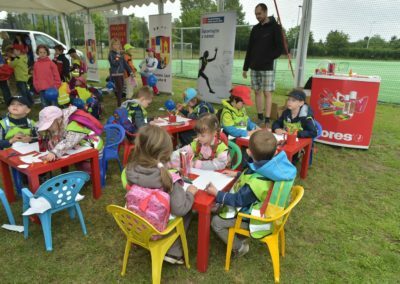 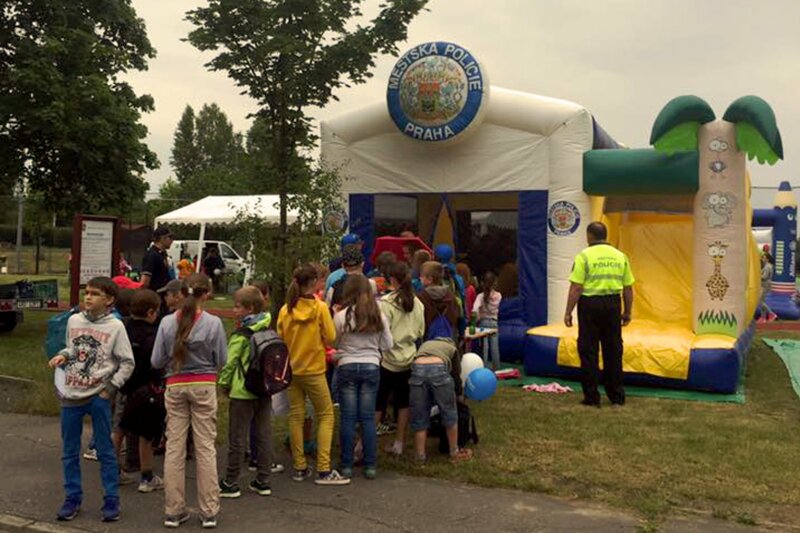 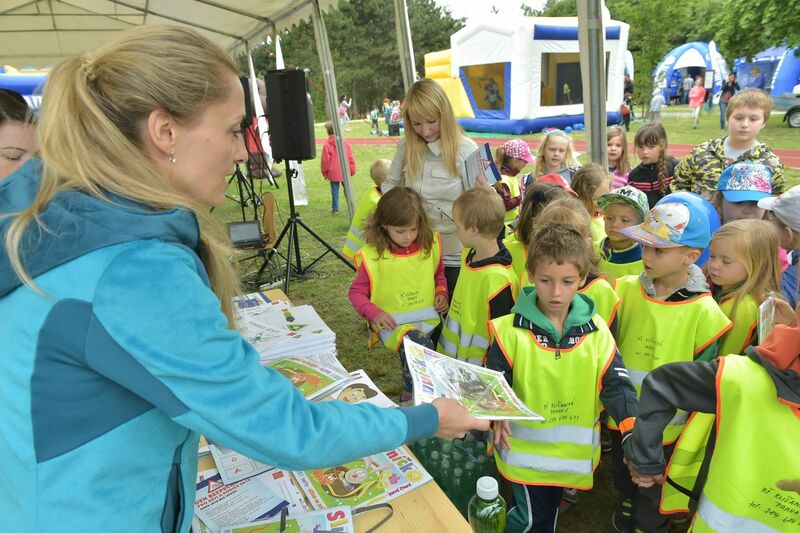 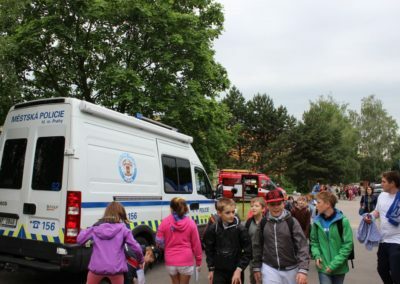 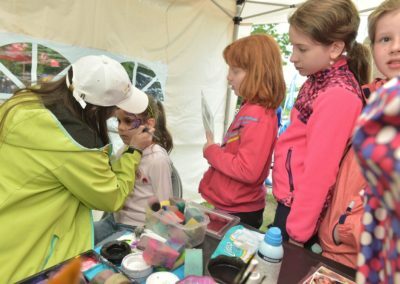 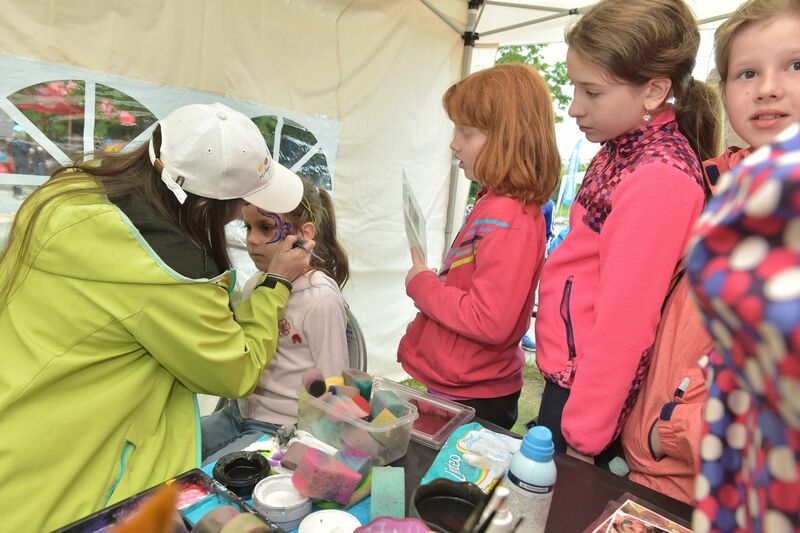 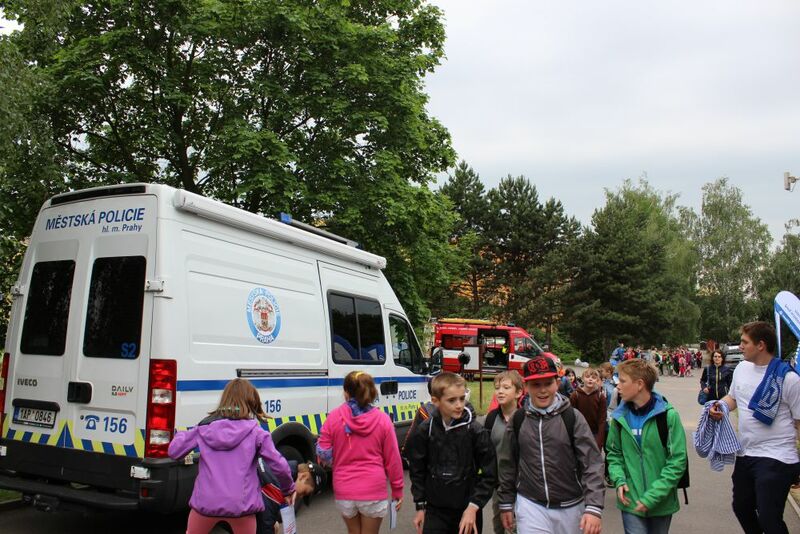 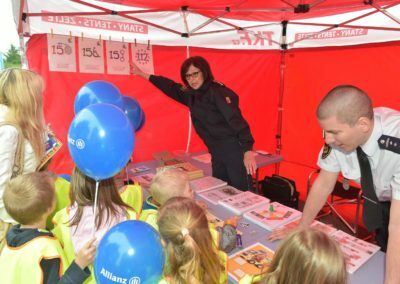 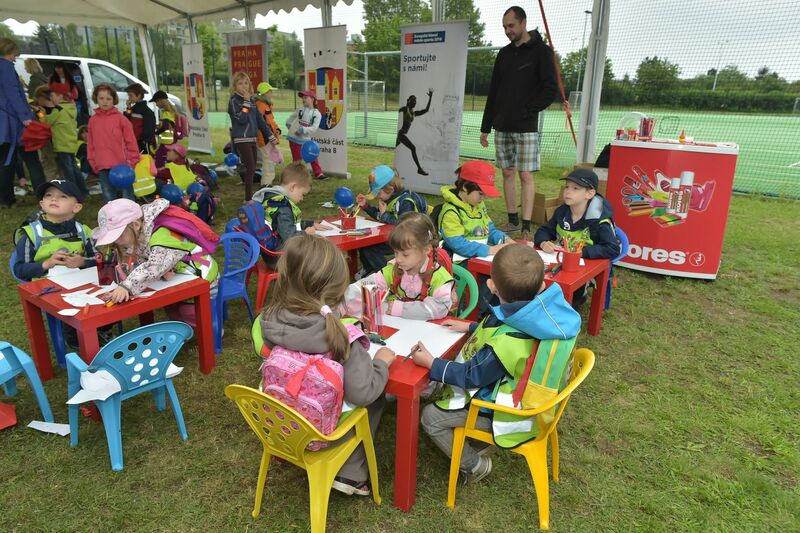 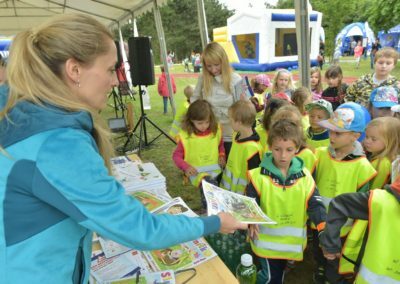 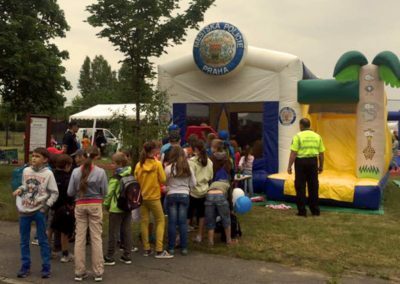 Prevention for Children organizes Safety Days for Children and Parents every year. 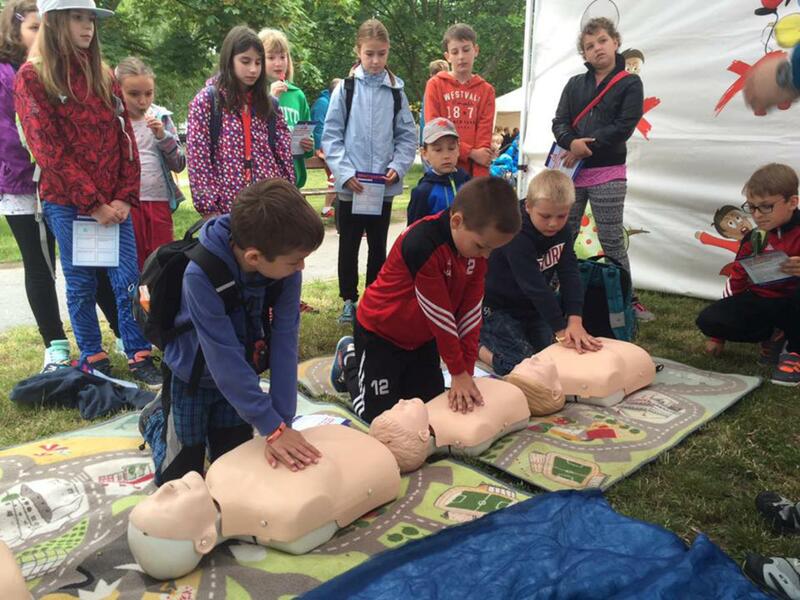 We prepare and arrange the whole programme with prevention subject matter according to client’s requirements. 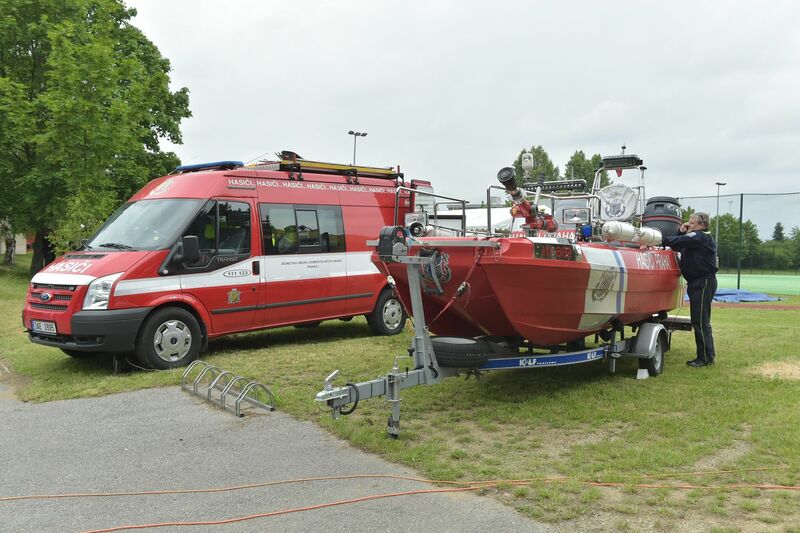 We are ready to prepare the event for you if you are interested.